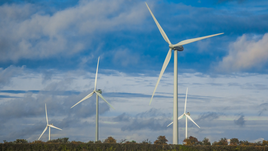 Galbraith is marketing land, which is subject to a lease, for an operating wind turbine development that benefits from an accreditation under the Feed-in Tariff regime. 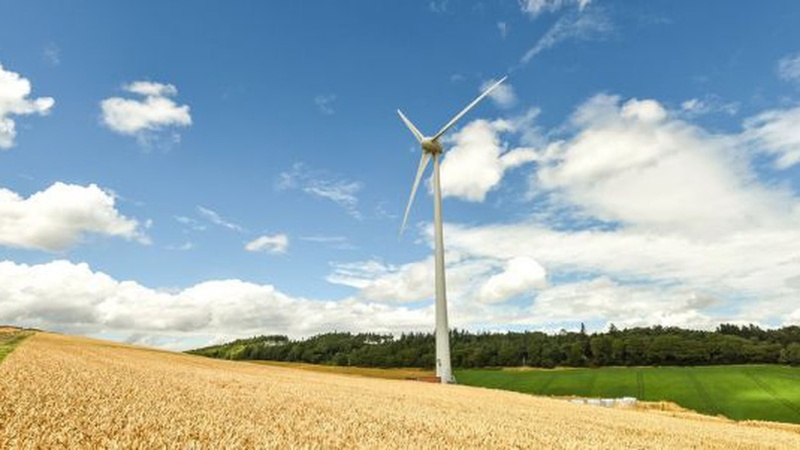 The Kilmany Wind Turbine development at Wester Kilmany Farm, Kilmany, Cupar, Fife, is a renewable heritable investment with a guide price of £275,000. The lease runs from 23 March 2015 to 8 April 2041 on the land, where the tenant has installed and commissioned an Enercon E53 wind turbine de-rated to 500kW. Rent is based on 10% of the gross revenue produced by the wind turbine payable annually in arrears each June. Rent of £31,987.50 was received in June 2018. The 0.74-acre site lies in an easily serviced location. This sort of investment is likely to generate interest from a wide range of purchasers as it provides a relatively predictable return which investors may feel offers some immunity from Brexit uncertainty and financial-market fluctuations,” said Cupar-based Mike Reid, Head of Energy at Galbraith. Renewable-energy investors and developers are looking for opportunities such as this, and we’re also hearing from wealthy individuals looking to spread their exposure among a range of asset classes. Those interested in information on Wester Kilmany should contact Mike Reid. From single turbines to wind farms, to find more about our services and how we can help.